Asbestos waste needs to be disposed of safely and securely. We constantly monitor evolving environmental legislation to ensure safety and statutory compliance. We offer sampling and assessment of soil based material to determine the most environmentally friendly and cost effective removal option. Typically this would involve recycling, treatment where feasible, or as a last resort disposal to landfill. We offer a bespoke consideration of asbestos contaminated material to determine whether treatment is an option, thereby avoiding complete and costly disposal at landfill. 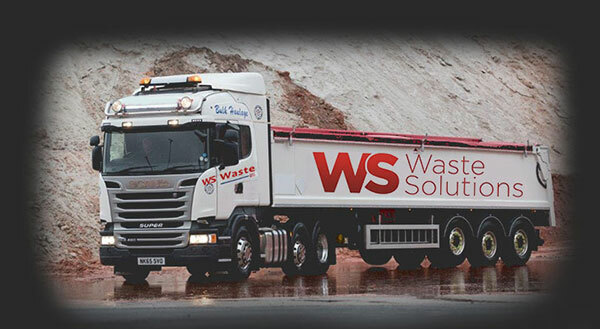 With our fully tracked system and a range of approved recycling processes, your waste will be dealt with in a responsible manner both efficiently and effectively with full compliance and documentation.